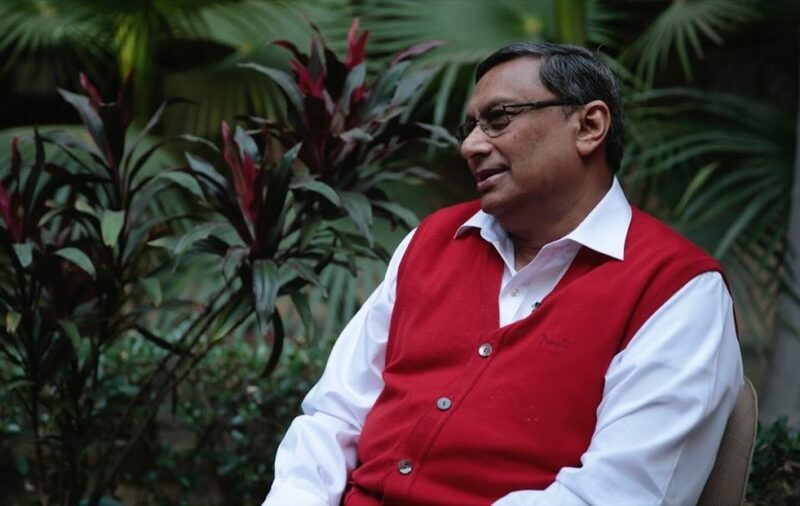 Sudipto Mundle is an Emeritus Professor and Member of the Board of Governors of the National Institute of Public Finance and Policy, New Delhi. He has served as a member of the Fourteenth Finance Commission, constituted by Government of India. Prior to this, he has also served as the Acting Chairman of the National Statistical Commission, Government of India; Member of the Monetary Policy Advisory Committee of the Reserve Bank of India; Member of the Board of Governors of the Institute of Economic Growth, New Delhi, and Chairman of the Research Advisory Committee of RIS, a think tank of the Ministry of External Affairs. He had also been a part of two steering committees of the Planning Commission for the 12th Five year Plan. Sudipto Mundle spent the major part of his career in various capacities in ADB, including Chief Economist at the India Resident Mission. He retired from ADB in 2008 as a director in the Strategy and Policy Department. Prior to joining ADB, he served at the Indian Institute of Management, Ahmedabad; the Centre for Development Studies, Trivandrum; and the NIPFP, New Delhi; where he was RBI Chair Professor. Dr. Mundle was also a Japan Foundation scholar in Tokyo, Japan, 1979; a Visiting Fellow at the Institute of Social Studies in the Hague, the Netherlands, 1984; a Fulbright Scholar at Yale University, USA, 1985; and Joan Robinson Memorial Fellow at King’s College, Cambridge University, U.K.,1991.